I can’t get over this album sleeve! 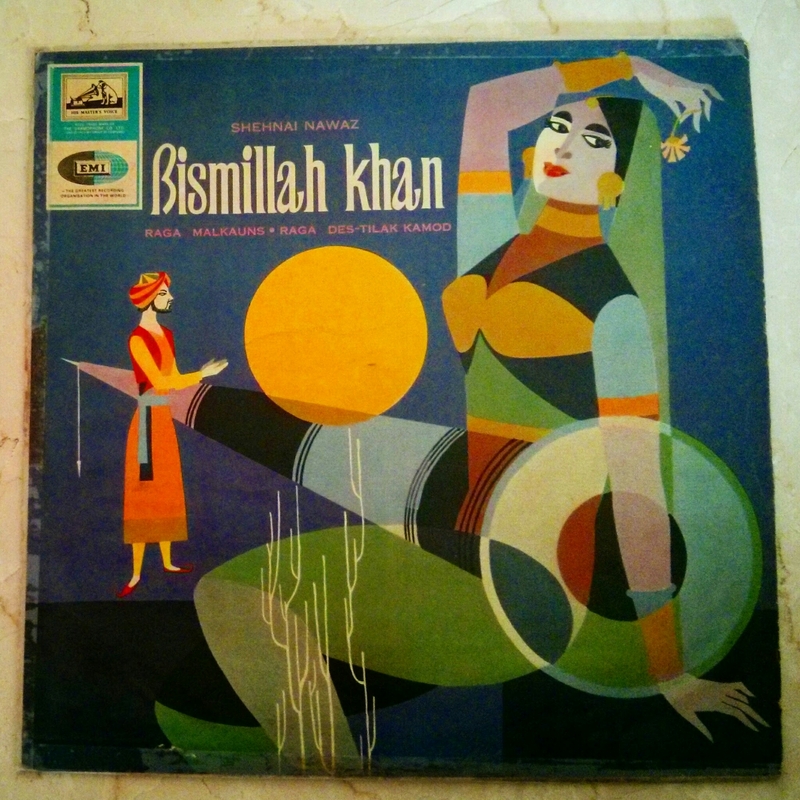 It’s from an LP of my mother’s, issued in 1964, featuring classical compositions for that most weary sounding of instruments: the shehnai. I don’t really have an ear for it, but what marvelously eye-catching, modern cover art!